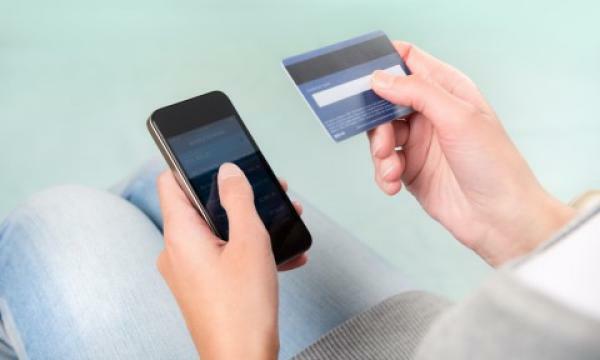 Singapore is amongst the countries leading the rest of the world in its residents’ attitude towards digital banking alternatives, according to a report from Oracle, which revealed that seven in 10 Singaporeans are open to such alternatives - a figure slightly higher than the global average of 67%. The lion city ranks sixth globally and fourth in APAC in openness to digital banking, trailing after the more populous countries of India and China who score 81.03% and 80.97% respectively. Indonesia, Brazil and South Africa were able to notch the third, fourth and fifth spots. Nearly half of consumers (44%) also believe that non-banks are able to assist them better in personal finance than their banks, in line with their global average at 45%. This is because users believe that non-banking alternatives offer more affordable rates than their traditional counterparts. “From a competitive perspective, financial service organisations need to consider offering more competitive rates in order to retain customers and further their businesses,” the report noted. To grow their shrinking customer base and enhance their profitability, big banks are ramping up their digital strategies with OCBC recently investing $10m into its own AI unit with the goal of facilitating technolgoical adoption across wealth advisory and loans financing. UOB also has a fintech accelerator called The FinLab for nurturing digital talent. 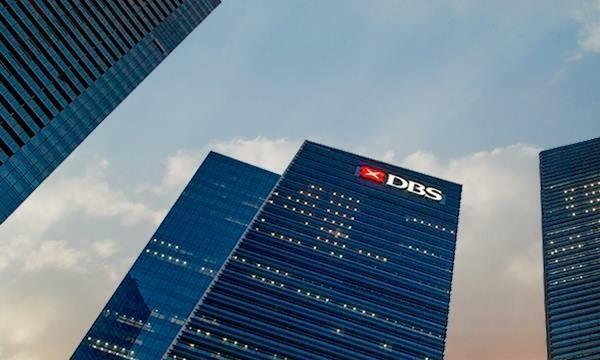 “The Singaporean e-banking sector has been digitally transforming since 2008, predominately led by DBS and other local banks such as OCBC and UOB. These initiatives include a combination of technical, technological and back office overhauls - underpinned by a pronounced cultural pivot,” said DTS founder Marcelo Silva.